Oh. My. Word. I cannot believe it has been over a week since I have posted a blog! First off, WE ARE HOME!!!! I had very good intention of scheduling blogs to buffer my travel time but of course the Internet in our apartment in Japan wasn't working on my laptop the last couple days of our time there. It wasn't too big of a deal (helped me to pack more efficiently), I figured a few days without blogging wouldn't be a big deal and I could post the day after I get home because we had Internet confirmation, ha. Long story short CenturyLink is never going to have our business again- terrible customer service, support, and care. Just awful. Anyways, enough about that! With no Internet we have done a TON around our house since getting home including a retaining wall built for the vegetable garden, a fence repaired, trim and furniture painted, and so much more! Yes, we have been home for less than a week. I'm excited to catch you up on the happenings around here as well as how Gabriel's 4th international flight went! With all the said, enough about me, ON WITH THE HOP! Jessica is wife to Drew and mama to Cameron. 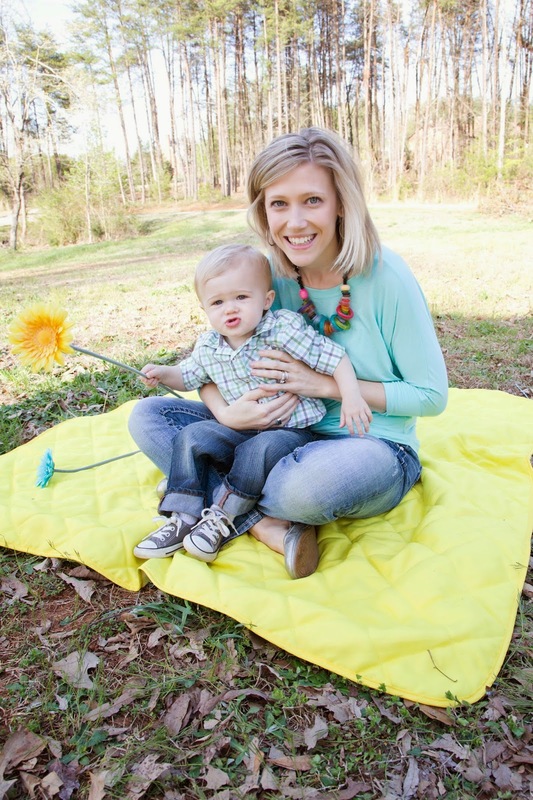 She writes about all things motherhood and shares bits of their life in North Carolina. 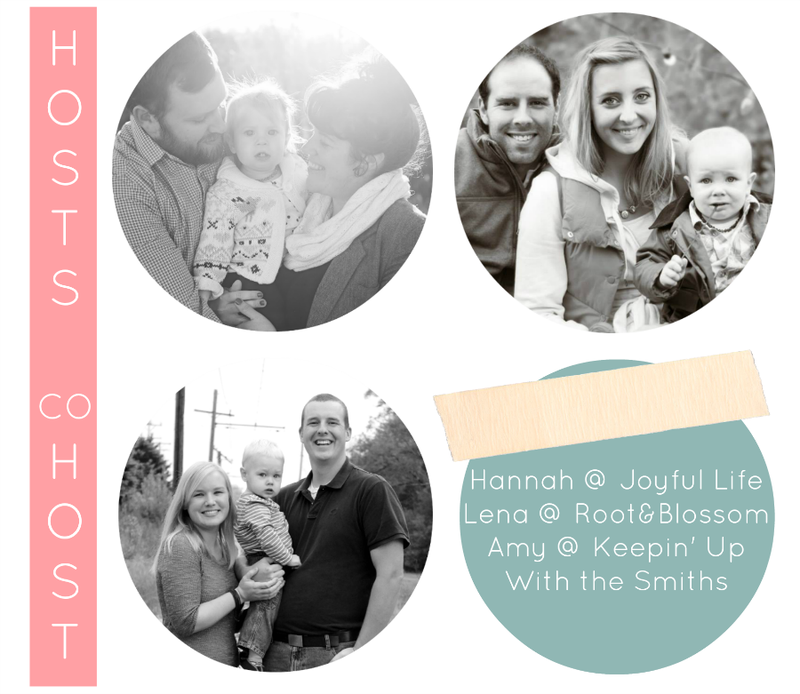 We love Jess's Secrets of a SAHM series she is doing every Wednesday. 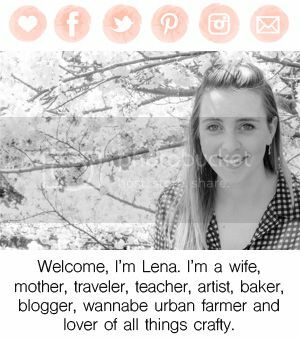 Jess has a really genuine way of sharing her life and you'll feel right at home over on her blog so be sure to pop over and say hi. Kerry's blog is so sweet. She is an Australian living in Thailand with her husband and their little man Arlo (how adorable is he!). 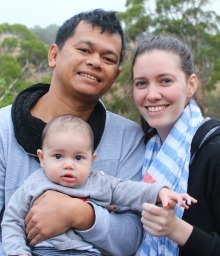 Kerry shares about the challenges and joys of living in a different culture and raising a baby. Be sure to say hello to Kerry and show some love to Little White Dinosaur! So glad you guys made it home safe and can't wait to hear all about what you have been doing around the house! Sounds like a lot!! Also hope you're feeling great pregnancy wise, time is flying by and there's going to be babies soon, yay! 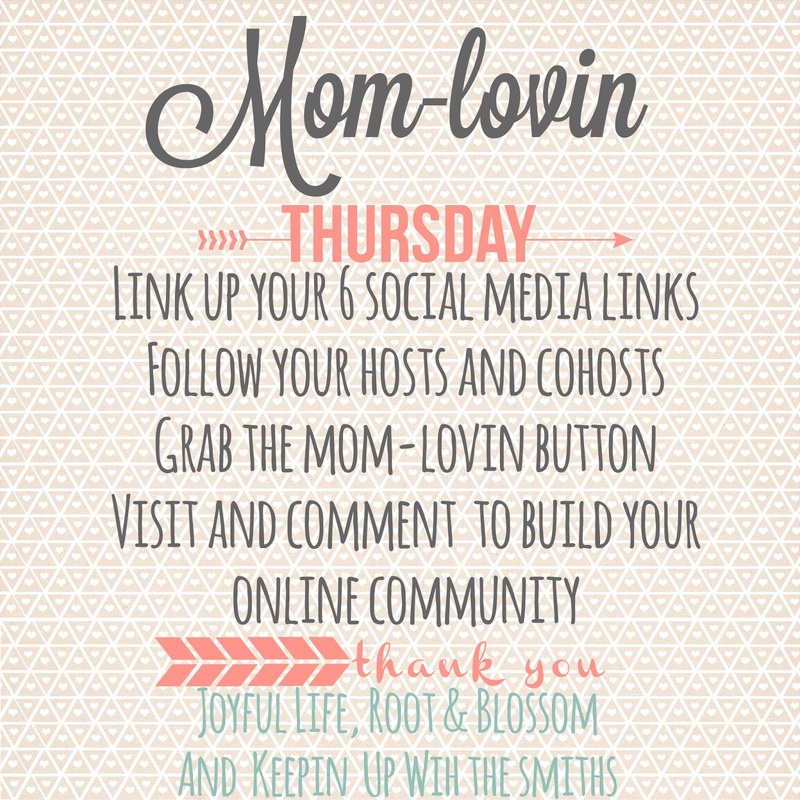 I'm stopping by from the mom lovin hop! Can't wait to keep following along!!! 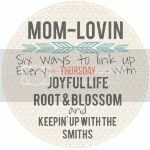 I've added you to IG and Bloglovin! I'd love if you followed me too!!! Cant wait to join next week! Thanks for stopping by! On your blog now! Super sweet. Excited to follow you back as well.